Belize is off to an Exciting Start in 2017! Recently named as the 6th “Best Value” destination by Lonely Planet in 2017, Belize is every traveler’s paradise. In the recent Best in Travel 2017 publication, Lonely Planet boasts about the unique paradox that is Belize complete with diving, snorkeling, and fishing along the Caribbean Sea and exotic wildlife waiting to be uncovered in the pristine jungle rainforest. Geographically, Belize is a nation located in the northern part of Central America and bordered by the Caribbean Sea to the east; this makes Belize an unmatched country that is recognized as both a Central American and Caribbean nation. Here, you can find a distinct blend of cultures ranging from Mestizo, Creole, Mayan, Mennonite, Garifuna, and a mix of all the above! All cultures have their own language, but since Belize was once a British colony, English is the official language making it easy for travelers to navigate our beautiful country. In addition, Lonely Planet points out that along with Belize’s unique location is its small size. Belize actually has the same landmass as the state of Massachusetts, but with a population of only about 375,000 residents. When traveling to Belize, we encourage travelers to keep and open mind and seek out as many locals as possible. Belizeans are regarded as some of the friendliest people in the world and are more than happy to share parts of their culture and history with tourists. Coco Plum Island Resort is a locally owned and managed resort. Many of our staff members have been with us for years and are proud to show off the Best of Belize. There’s a reason we were named the #2 Best Hotel for Service in Belize! Best of Belize at Coco Plum Island Resort! How can I get to Belize? And there’s more exciting news for Belize in the start of this New Year! 2017 has also brought about new, direct flights from major U.S. cities. Southwest Airlines just announced direct flights from Ft. Lauderdale (FLL) to Belize (BZE). This flight service will commence on June 4th, 2017. This route will also connect eastern U.S. cities such as Baltimore, New York, Washington D.C. Atlanta, Tampa, & Orlando so it will be even easier to get to Belize! Southwest also offers other direct flights to Belize through Houston (Hobby) and limited service flights through Denver (DEN) which will be extended for Summer 2017. To see a comprehensive list of airline services to Belize click here. 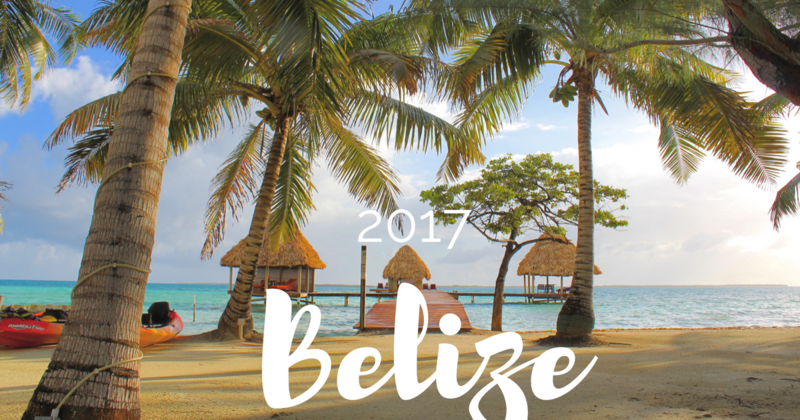 We cannot wait to see what else 2017 has in store for Belize & Coco Plum Island Resort.